Electrical items for the home. Kit out your kitchen with a brand new kettle or toaster; cook up a delicious home-made meal in a slow cooker or soup maker; start the day with a hot cup of coffee with beans ground in your grinder and blended in a cafetiere. Our heaters and fans allow you to control the temperature of a room on those days when it's a little too hot or cold for comfort, and their long guarantees ensure they'll be effective after time packed away. 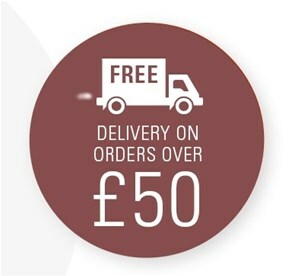 We offer free delivery on orders over £50 and have Express delivery available too.